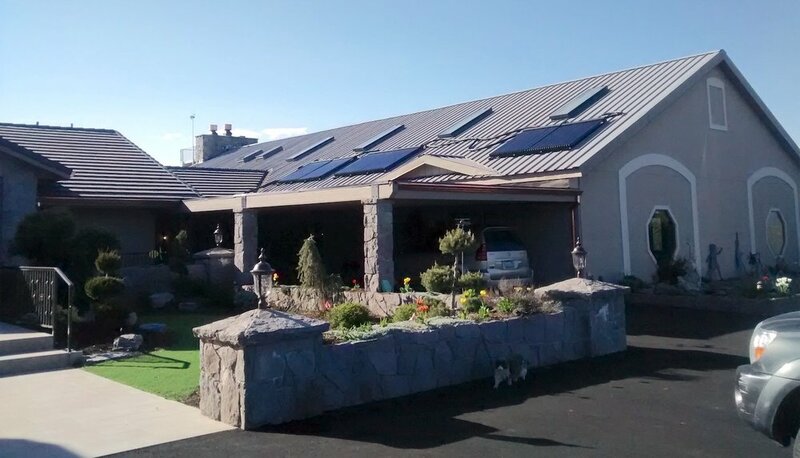 Ekovate Solar provides design and installation of cutting edge evacuated-tube solar thermal systems. 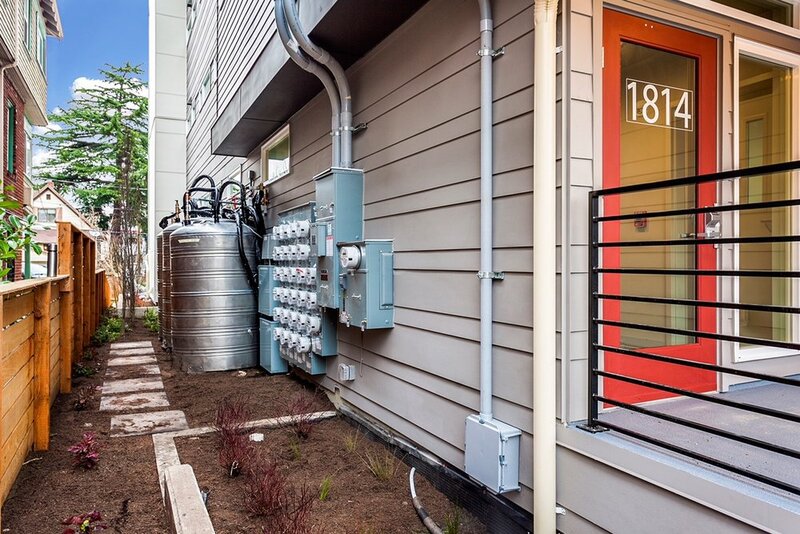 Currently installed on numerous single family, townhome, and multifamily buildings in the Northwest, the system is tuned to perform year-round in gray skies and sunny skies alike. With a proprietary circulating thermal fluid that is no longer vulnerable to freezing or boiling, these systems provide years of maintenance-free operation at an affordable price. Evacuated tubes are tuned to absorb UV spectrum light (which penetrates clouds), operate independent of the air temperature, and are made of thick sturdy glass. On a BTU basis solar thermal has a much higher output and efficiency than solar PV. Solar thermal panels also have lower wind resistance and are not as sensitive to orientation to the sun. 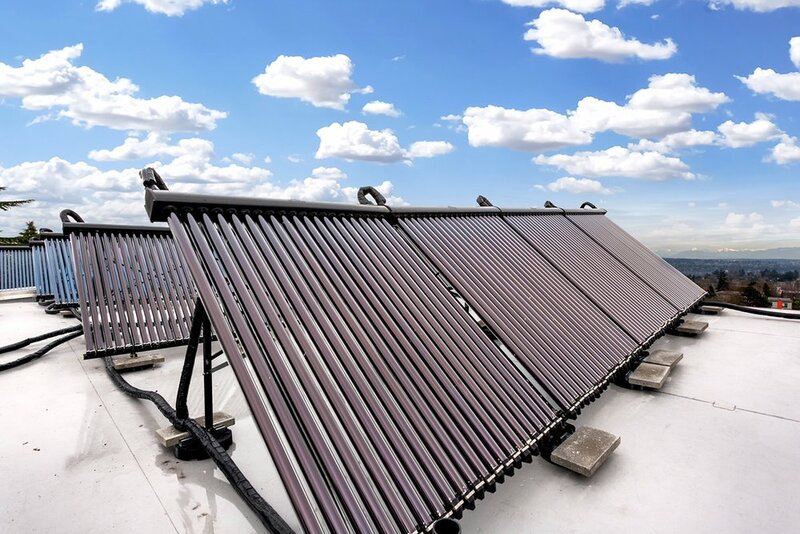 Efficiency is a big reason why developers are choosing to invest in solar thermal. 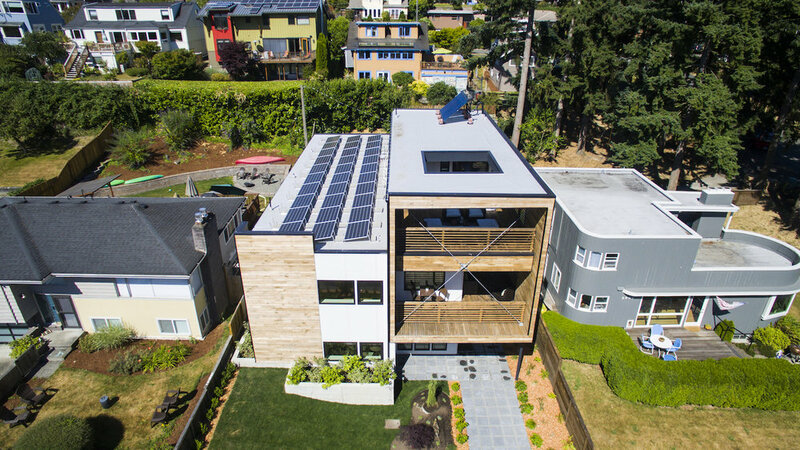 Ekovate is currently engaged to provide large solar thermal domestic hot water systems for numerous multifamily apartment buildings in Seattle, including Seattle's first passive house multifamily building.